JM Equestrian. Senior BSJA and Junior BSJA in the North. HTML caption. Link to JM Equestrian. 23/04/2019. NORTH YORKSHIRE EASTER ACADEMY SHOW JUMPING SHOW. THE ACADEMY COMMENCES at 9am then 1pm with our SHOWJUMPING SHOW. REC Arenas. 28/04/2019. Senior BS Cat 2 Waterford Equestrian, Langley Park, Co Durham. 06/05/2019. Area 15 Junior BS REC Arenas. 10/05/2019. Senior BS Cat 2 INCLUDING NEWCOMER & FOXHUNTER HOYS QUALIFIERS REC Arenas. 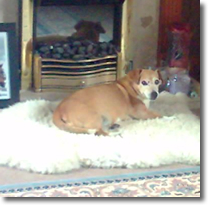 Max, you will always be remembered. 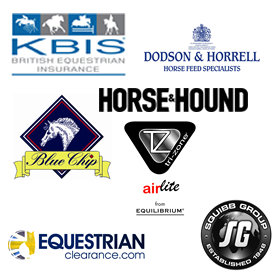 THANK YOU TO ALL OUR SPONSORS WHO HELP US TO RUN FANTASTIC WEEKENDS OF SHOW JUMPING.